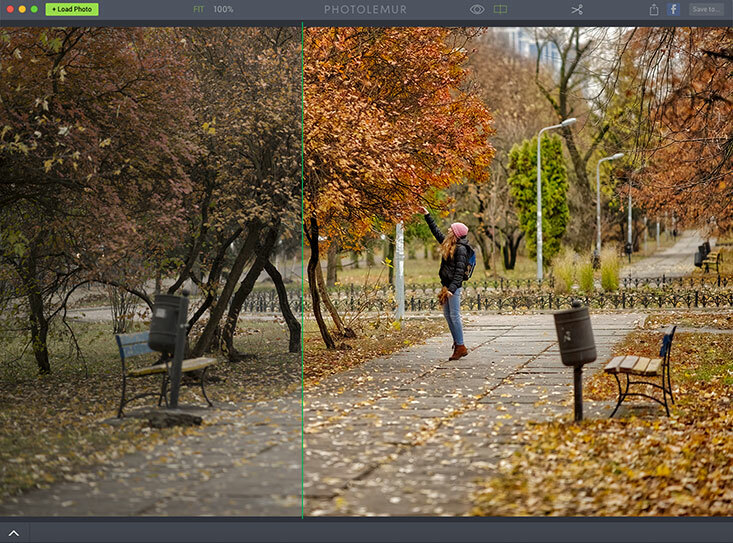 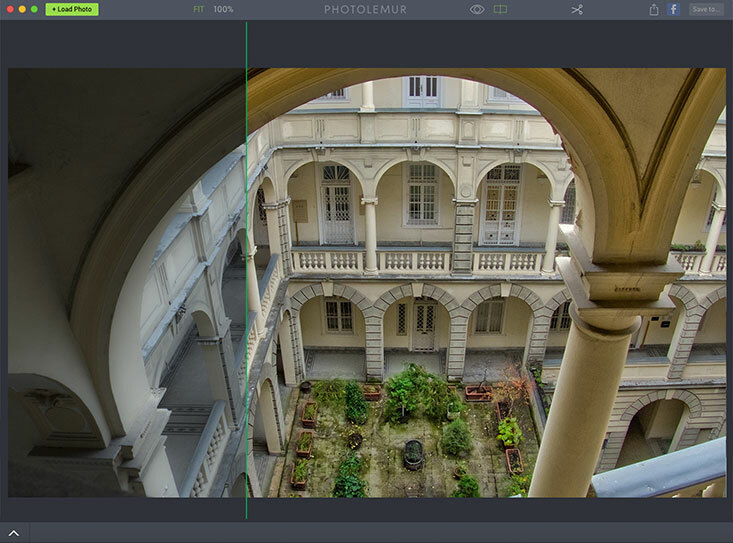 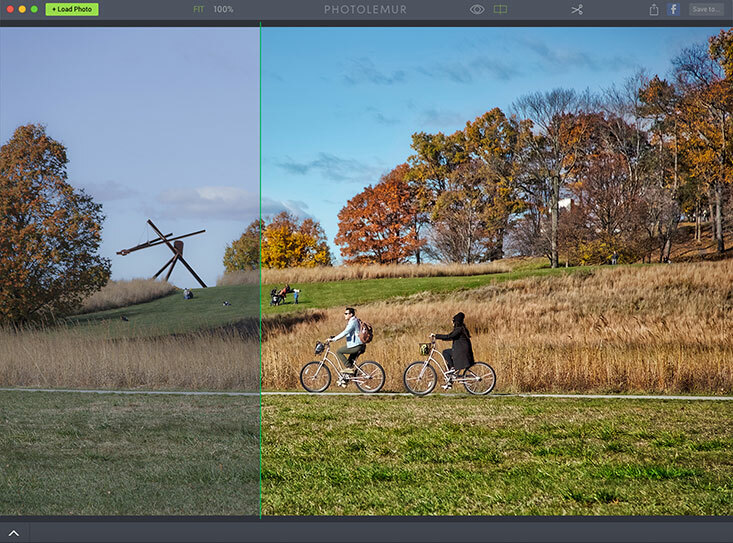 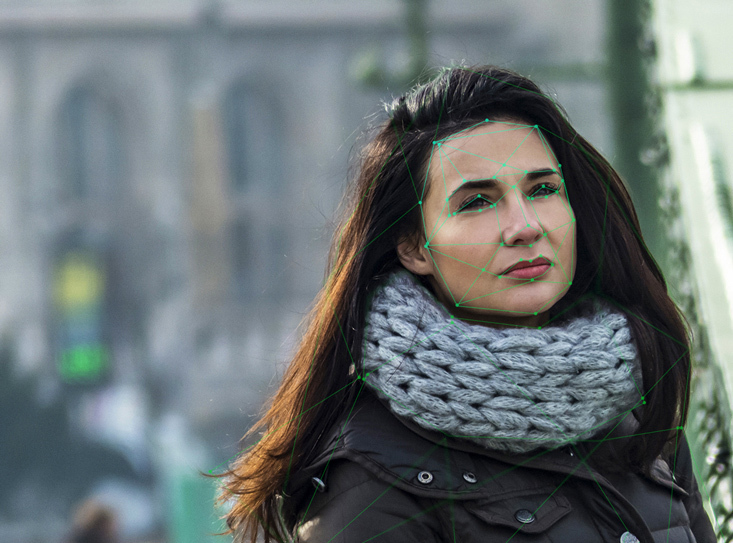 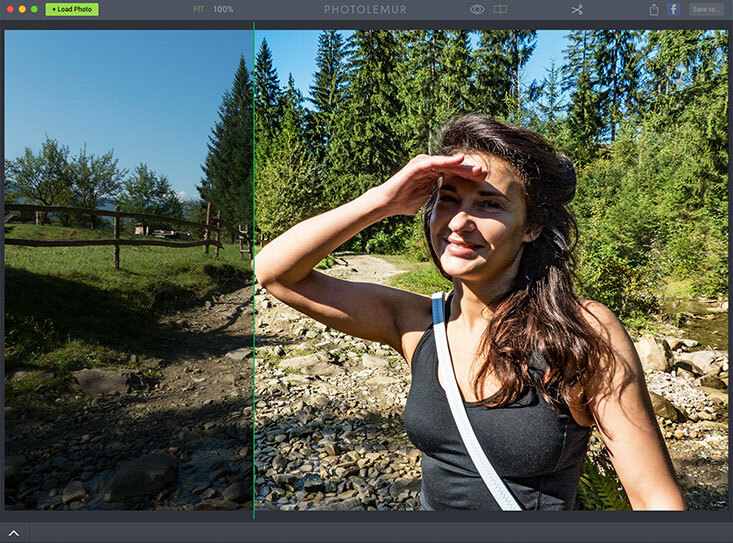 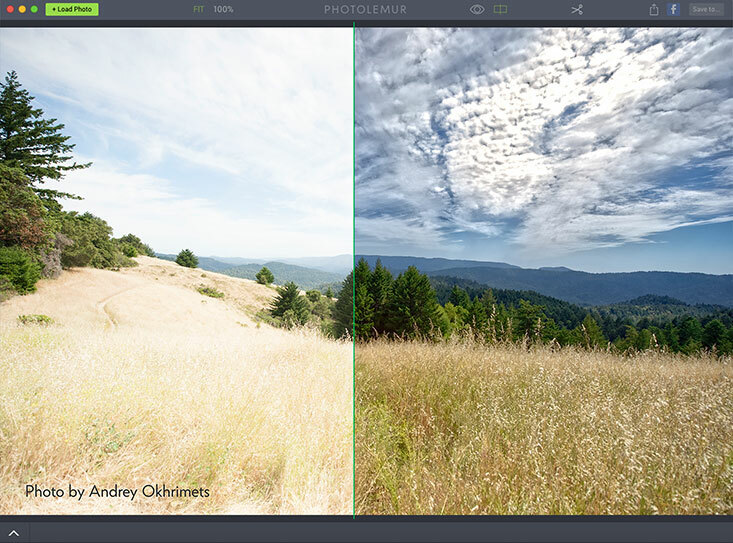 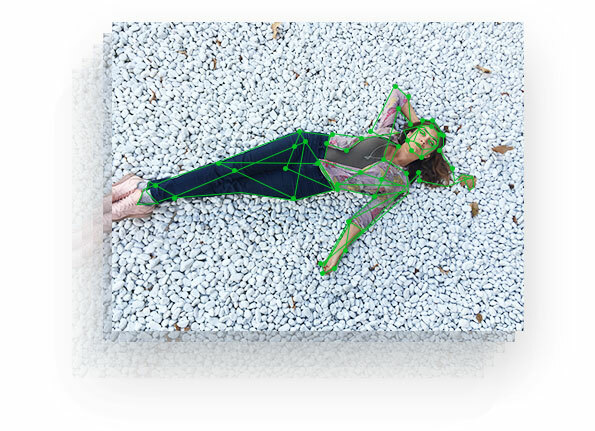 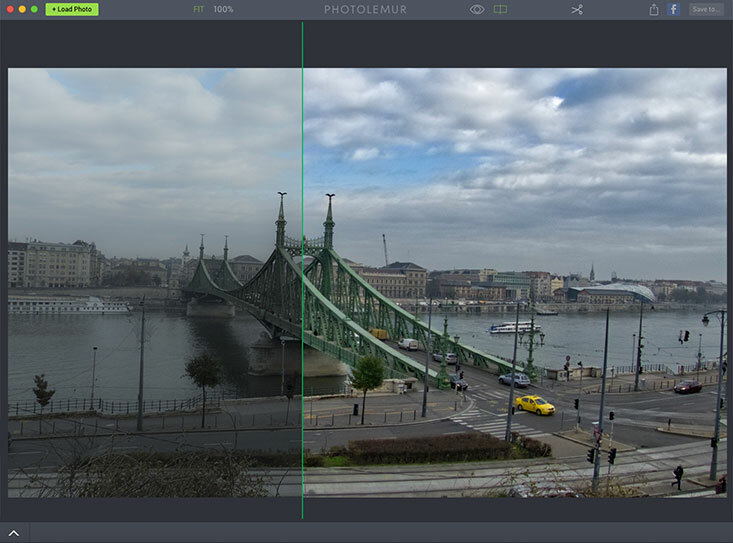 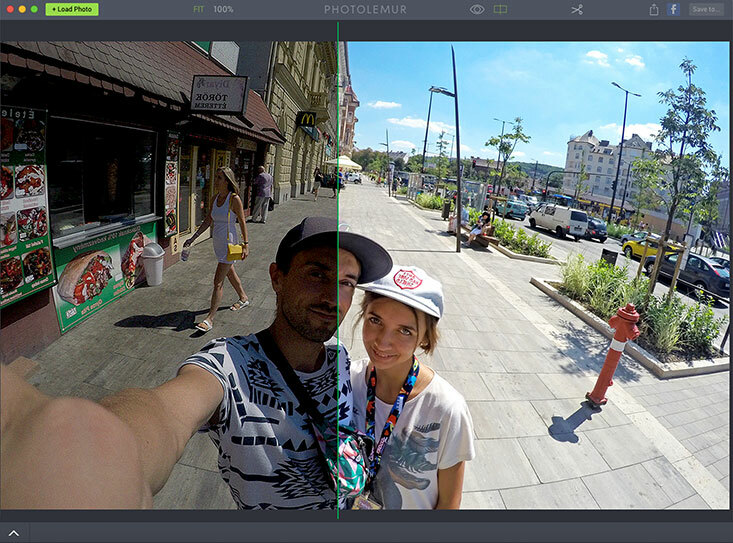 Photolemur is the smart intelligent photography assistant, created to automatically enhance your photos. 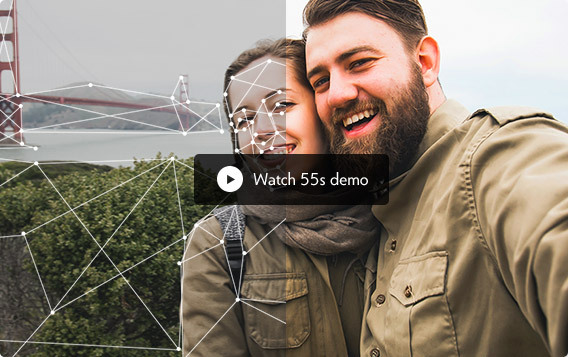 It is the next generation of artificial intelligence, created to automatically perform complex tasks that traditionally require a significant amount of time and effort. 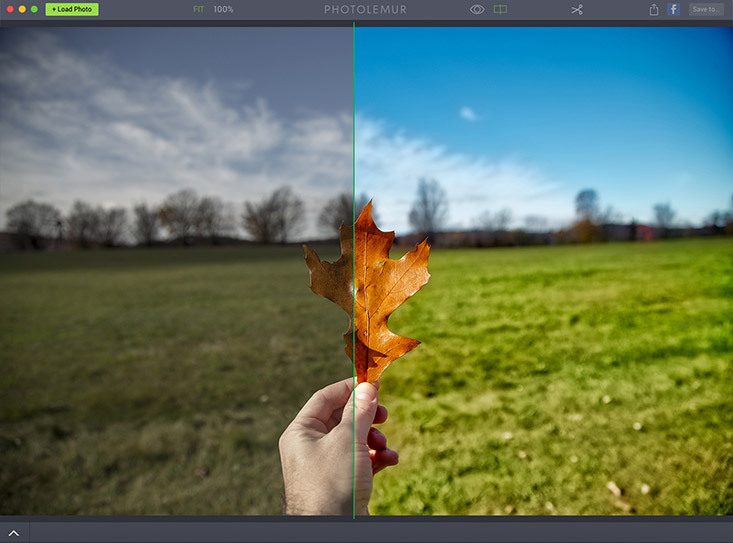 Photolemur makes your photos more vivid, beautiful and natural without complicated manual image editing. 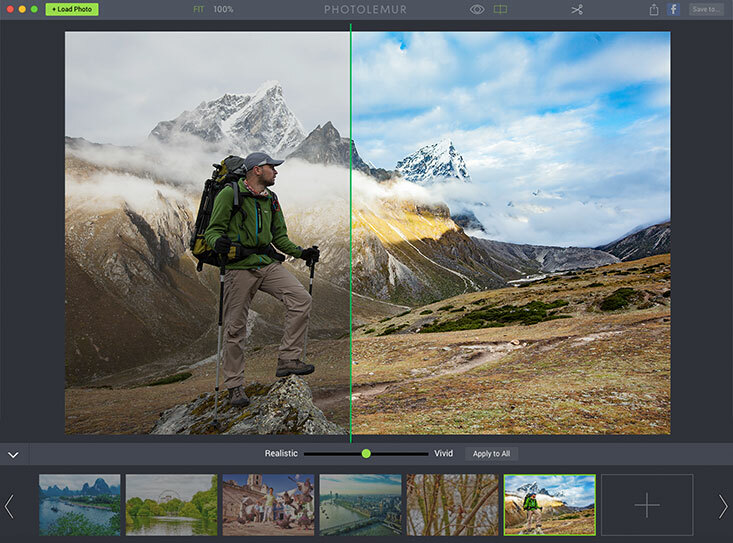 Spend less time editing pictures and more time capturing moments and enjoying life. 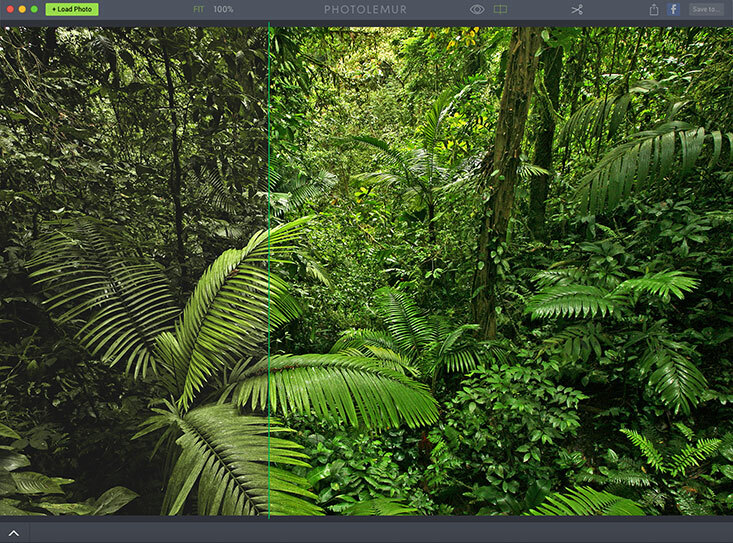 Use Photolemur without watching long video tutorials, reading how-to posts, or being a photo professional. 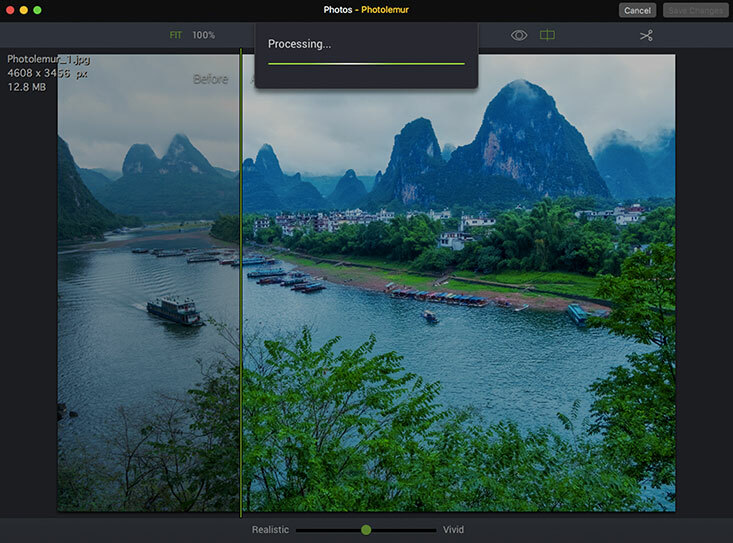 Photolemur learned its editing technique by analyzing over 70,000 edited photos of various style, and its self-educating algorithm evolves over time as it successfully enhances more photos.